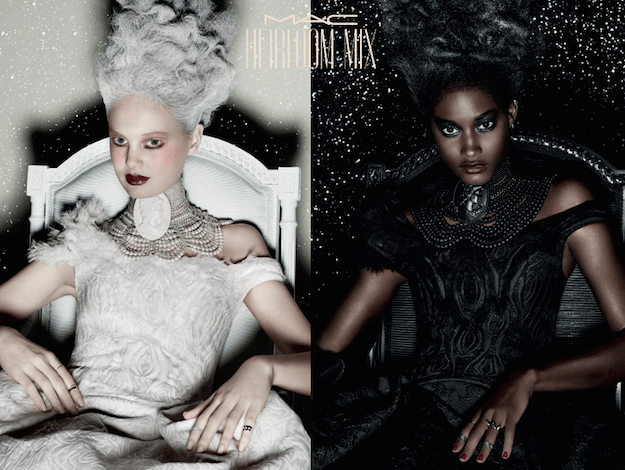 For Holiday 2014, MAC strikes an heir of sophistication with royally rich colors that have an aristocratic allure. Like so many women do, the Heirloom Mix Collection allows us to take traditional colors and recast them in a contemporary light. 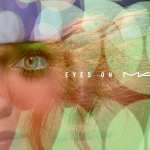 MAC Holiday Collections are always beyond and this one is no exception. 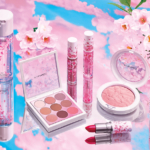 I was sent a selection of products to preview and every single one I tried was beautiful. 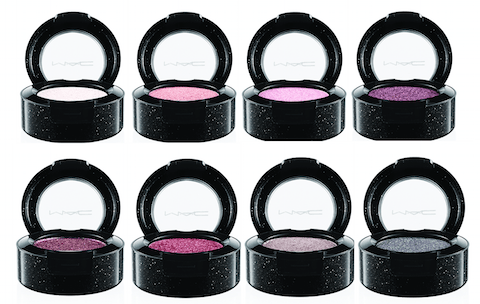 There are 8 new Pressed Pigment eyeshadows in this collection. I tried Enchantment, Noble Descent and Nostaligic. 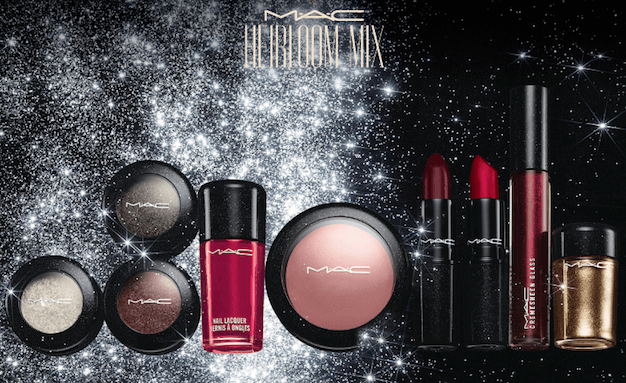 Get ready for sparkle, because these Pressed Pigments are packed! 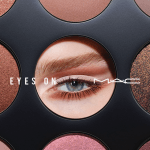 If you haven’t worked with a Pressed Pigment before, I find using an eye primer is a must and opinions vary, but personally, I like to apply with a stiff brush, like the MAC 239. Pressed Pigments are so much easier to work with than loose, but without adequate prep, you won’t get the color payoff that you might expect. 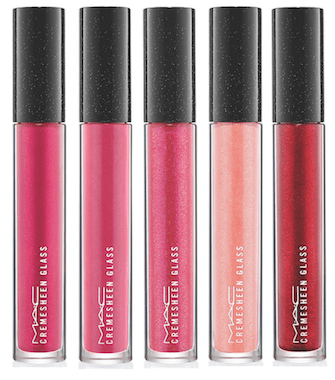 I loved both Romantic Overture (clear with sparkles) and Courting Chic (berry with gold sparkle) Cremesheen Glass. 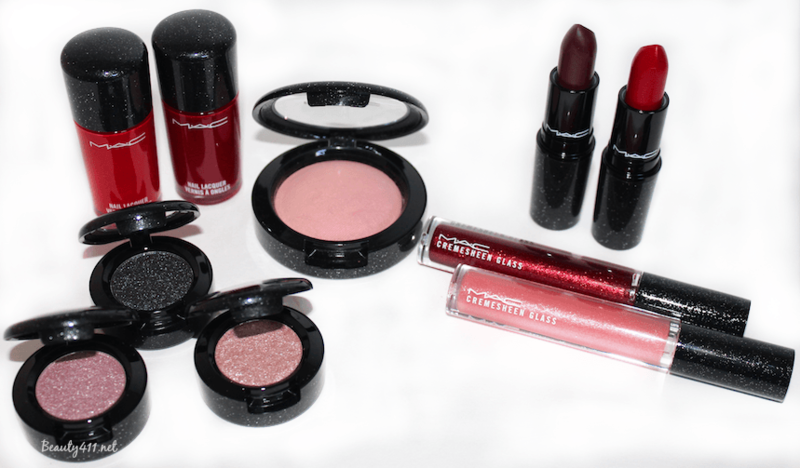 Courting Chic would be my holiday pick. 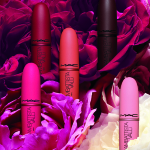 And I adore Tribalist Lipstick. 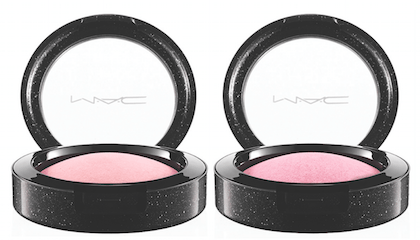 MAC Mineralize Blush is one of my tried and true favorites; I tried Modest, which is a very light baby salmon pink. This is a great shade to have in your makeup bag if you’re planning to wear a smokey eye with a bold lip because it’s so subtle. I might have to go back and pick up Sweet Sentiment. 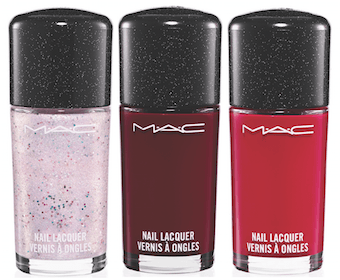 The Richly Endowed Nail Lacquer is one of my favorite shades of any collection/any brand this season. Don’t miss it! 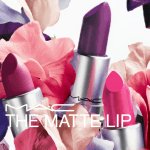 The M·A·C Heirloom Mix Collection is available now at all M·A·C locations including Nordstrom and maccosmetics.com; are you tempted by the gorgeous colors? What will you be getting?